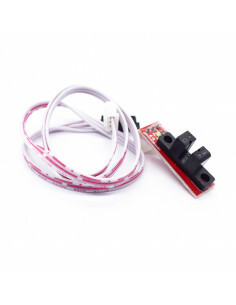 One of the most popular extruders for 3D printers, dedicated to Reality CR-10 printer. 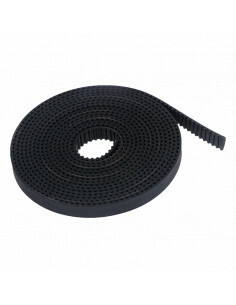 The set sold by us contains a set of elements for the construction of the extruder. High quality set, from our constant supplier. 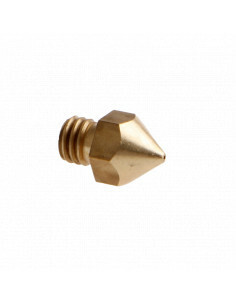 Very good quality CHIMERA MK8 hotend nozzle. 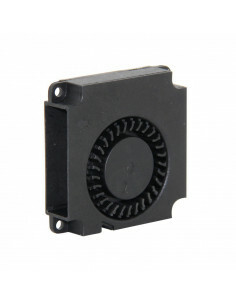 Blower fan 4010 - 40x40x10mm - 12V, most often used for cooling prints in 3D printers, and laptops.